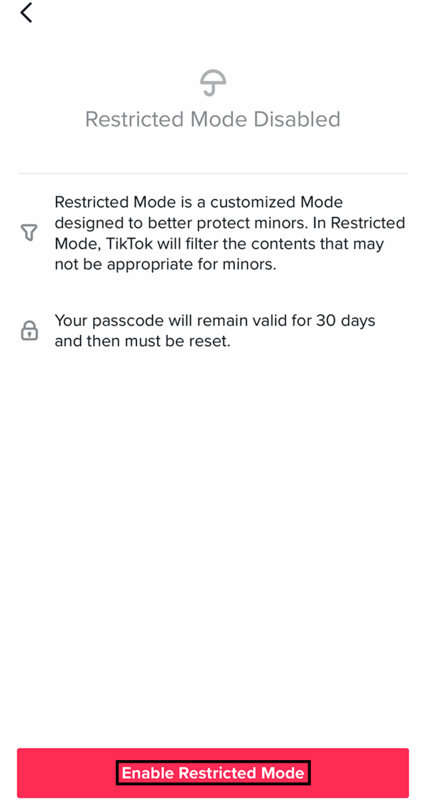 Did you know that TikTok allows users to turn on a Restricted Mode, which automatically filters content that may not be appropriate for minors? 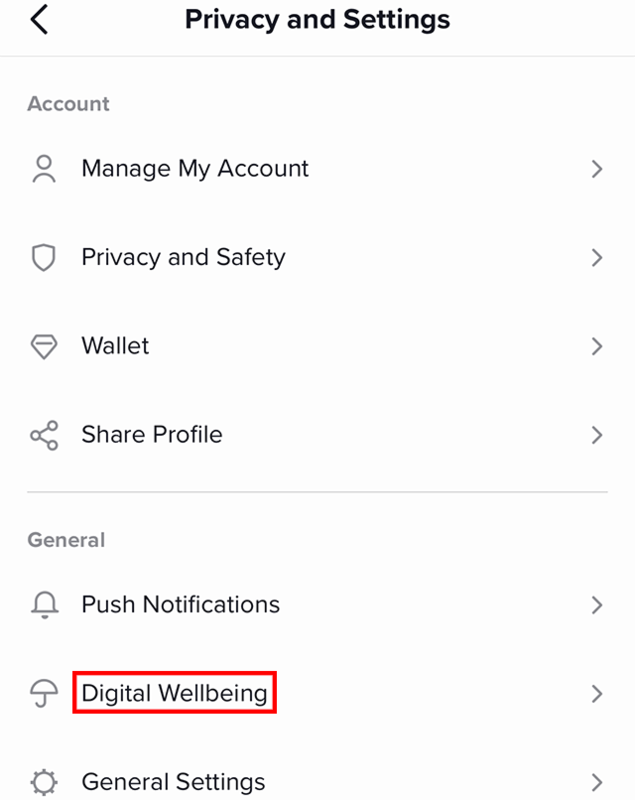 Our guide will show you how to do this in the TikTok mobile application. 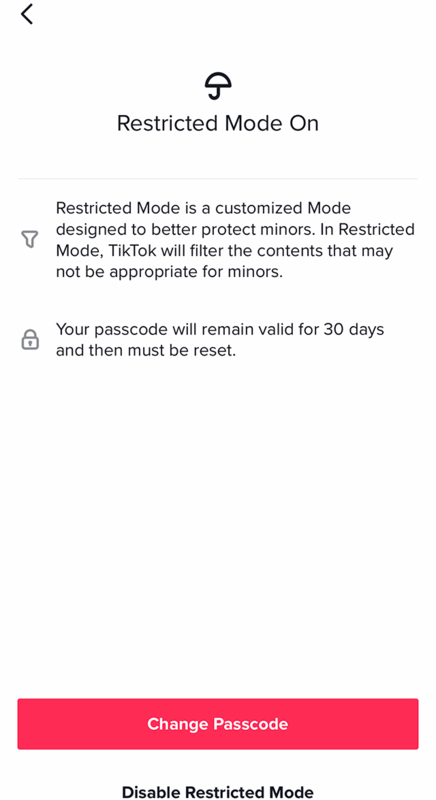 Note: These screenshots were captured in the TikTok app on iOS. Step 6: Type a four-digit passcode that you’ll be able to remember, and then tap the arrow icon. 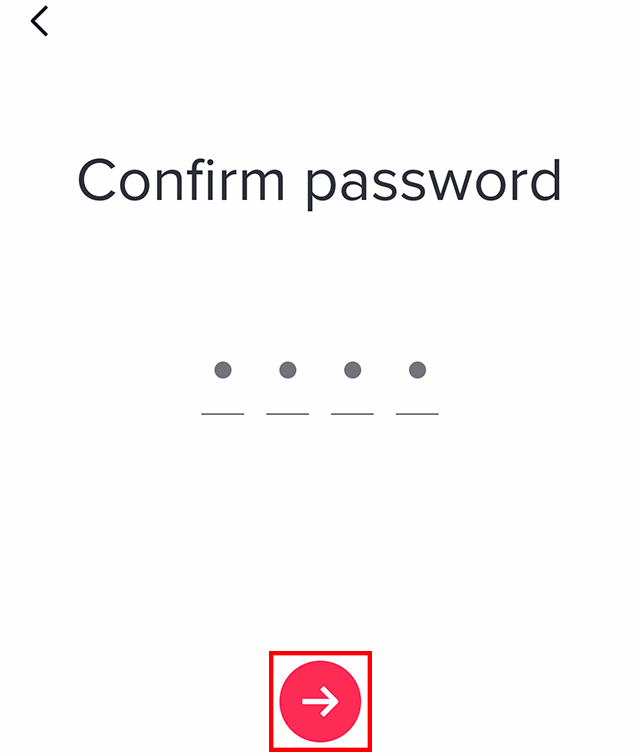 Step 7: Type the same four-digit passcode, and then tap the arrow icon. 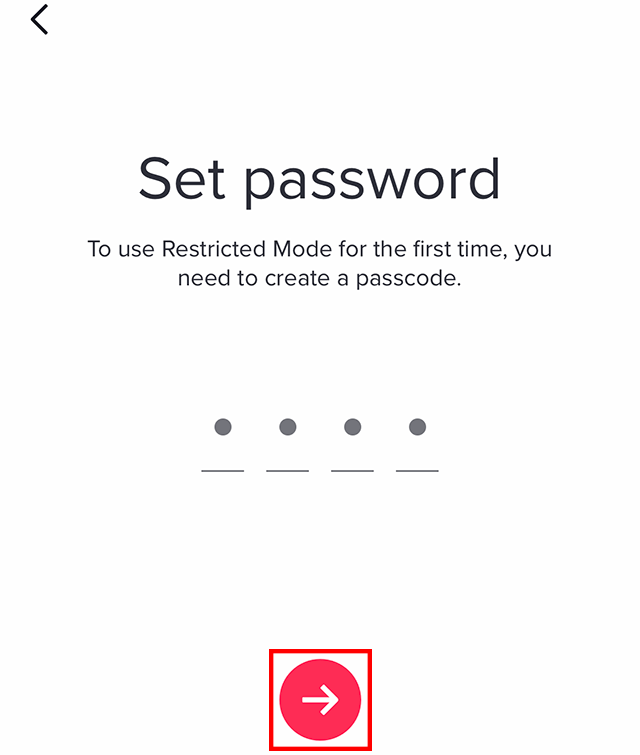 If you ever want to turn off Restricted Mode, complete Steps 1-4, tap “Disable Restricted Mode,” type your four-digit passcode, and tap the arrow icon.